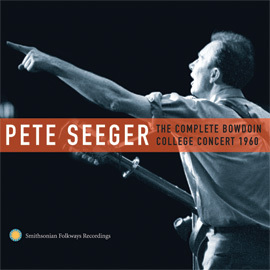 This recording captures Pete Seeger performing some of the most significant folk songs of the mid-20th century. 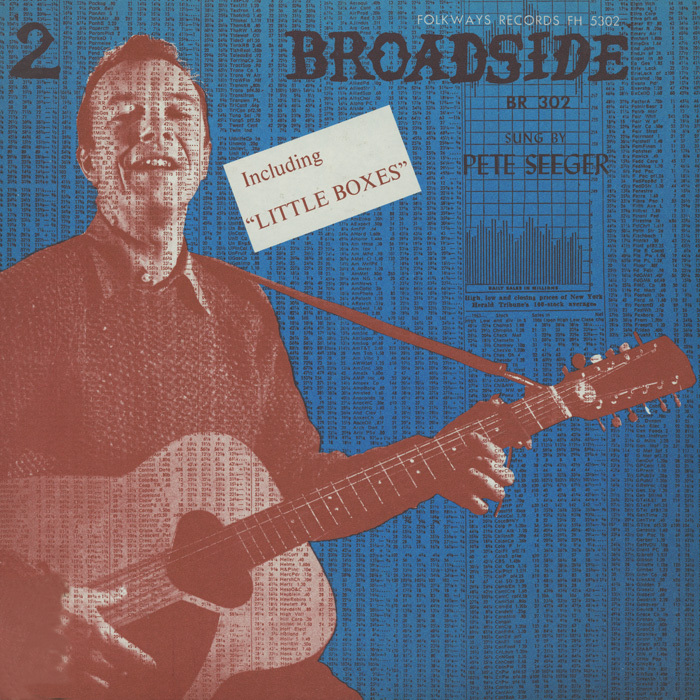 He begins with Malvina Reynolds' "Little Boxes" and ends with Phil Ochs' "The Ballad of Lou Marsh," with three songs by Bob Dylan ("Fare Thee Well," "A Hard Rain's Gonna Fall," and "Who Killed Davey Moore"), two by Tom Paxton ("The Willing Conscript" and "What Did You Learn in School Today?") 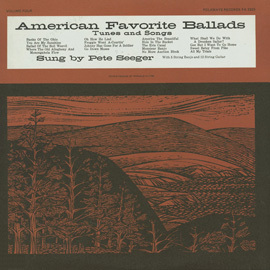 and Peter La Farge's "The Ballad of Ira Hayes" in between. 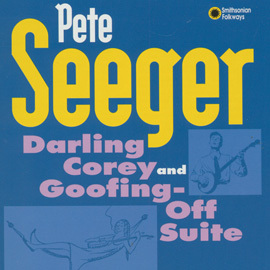 Six of the 14 songs in this collection were also performed by Seeger in his famous 1963 Carnegie Hall concert. 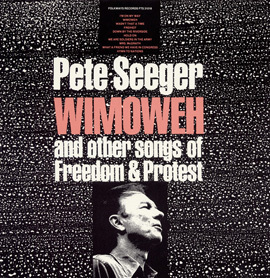 The liner notes contain background information about each song along with the music and lyrics. 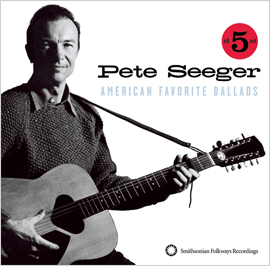 This recording is absolutely essential for any serious fan of American folk music.